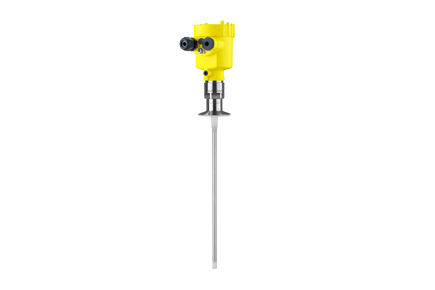 The Vegaflex 83 Guided Wave Radar (GWR) Level Transmitter measures maintenance-free aggressive liquids or liquid media with highest hygienic requirements. Even in applications with vapour, buildup, foam generation and condensation, the sensor delivers precise and reliable measured values. The Vegaflex 83 is the economical and ideal solution for your application.